In your business every minute counts, so if you’re spending too many of them calculating time sheets, then you are ready for time and attendance software. However a modern time and attendance software does far more than just tracking starting and finishing times. You can keep track of employees working hours via a host of technologies both on and off site, ranging from RFID to biometrics, remote workers mobile app or PC clocking, especially if your team includes remote workers such us engineers or carers. 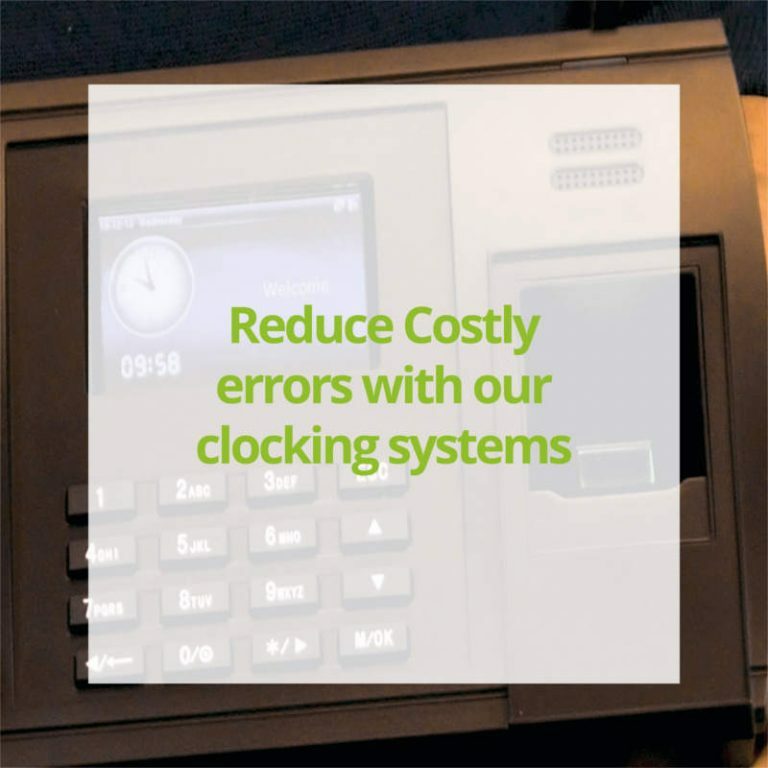 Our time and attendance software is designed to work with your unique company setup on a single or multiple locations. It offers a wide range of functions to make sure it operates exactly the way you needed to in a smart and efficient way. Work schedules can be tailored to the way you operate, supporting fixed-time, split-shifts, rotating patterns, Rota, flexible working schemes as well as most continental shifts patterns. Numbers of hours worked including overtime, paid and unpaid breaks are automatically calculated for you. An exception is an event that is outside the scope of what is considered a normal range. An exception report can include employees who haven’t worked their expected hours or indeed have worked more than their expected hours giving you the opportunity to reject or authorize overtime. It can also include unauthorized absences and lateness. Our software automatically flags and report these exceptions and let you deal with them in an intuitive and efficient process. 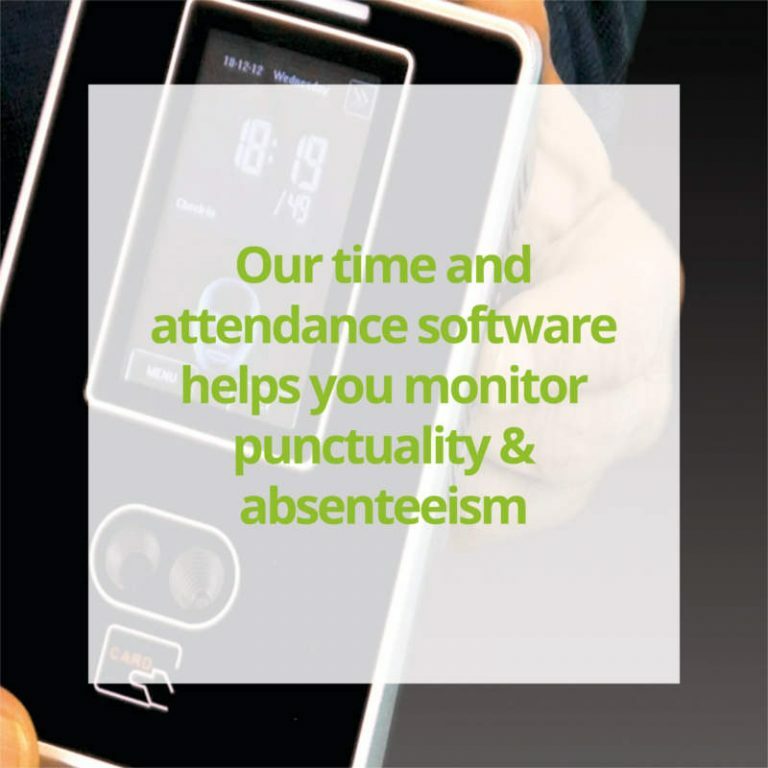 As well as monitoring your employees working time with great ease and flexibility, Computime time and attendance software benefits from a built-in absence management module, giving complete visibility into absence trends which you can analyze to find better ways to increase productivity and reduce absences. Our software produces real-time information to help establish problem areas. Issues are easily identified, allowing you to take appropriate action early. You can keep track of holidays and remaining time balances. It also includes holiday allowance calculations based on length of service. To complement our time and attendance solution, we included an HR software module, rich in functionality to support your existing HR management or as a tool to help you streamline your current HR processes. Designed for Android and IOS, employees can you use a mobile app to request time off, view hours worked as well as holiday taken and remaining balance. A self-service mobile app is a useful tool to engage with your employees the smart way. Computime time and attendance software comes with an extensive set of reports as well as the option to export data in a CSV format to external packages including Excel and Crystal. This step is a big time saver for you. Approved employee data information gathered can be exported directly to your payroll including Sage Payroll so you don’t have to manually re-enter the information or worry about data entry errors. The work is already done for you. Computime time and attendance software incorporates a fire roll call management system designed to produce an automatic on-site report in the event of fire or a routine drill. If you are planning to introduce an access control system to secure your premises, Computime provides an integrated solution combining time and attendance and access control sharing the same database and technology. 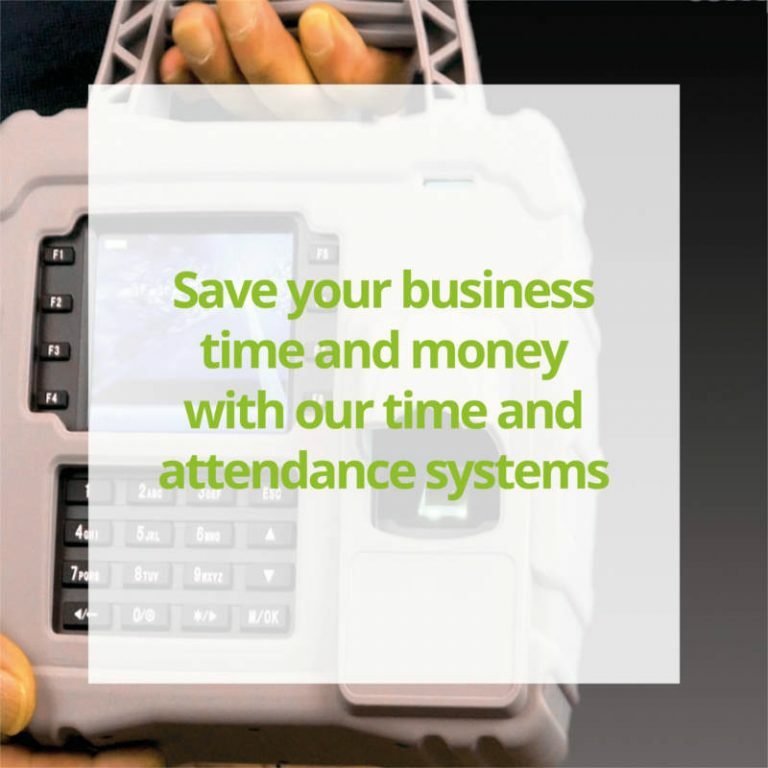 Our time and attendance software is used across a wide range of industries, simplifying time and attendance as well as payroll and allowing you to be more efficient and productive.